Since 2008 (MMF) has been staged during the two weeks of the July school holidays. 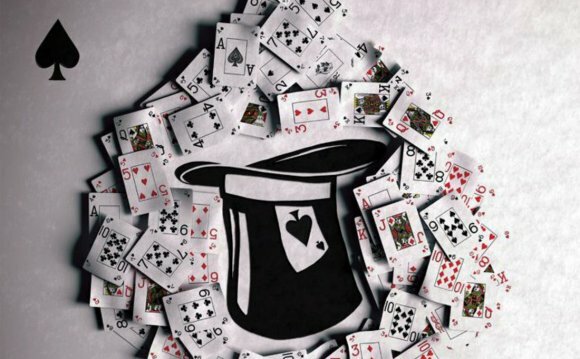 It was created by the Australian Institute of Magic with the goal of becoming Australia’s National Magic Festival and is one of only a handful of Magic Festivals worldwide. Its vision includes showcasing Australia’s top magicians and elevating them onto an international stage while mentoring upcoming performers in a nurturing and supportive environment. At the same time, The MMF is primarily about exposing the Australian public to the art of magic performance and inviting them to participate in learning sessions, workshops and community events designed not only to teach performance magic, but also confidence, stagecraft and clear communication skills. The Festival already includes The Australian Junior Championships of Magic and so far previous winners have been invited to represent Australia in Las Vegas and Shanghai. Every three years MMF stages The Oceanic Championships of Magic and sends the winner to represent Australia at The Federation of Magic Societies (FISM) World Championships of Magic. Last year, Melbourne magician Simon Coronel took third place in the entire world! Simon’s act was mentored and shaped with the assistance of MMF and members of AIM and is a good example of how the organisation supports performers. In the lead up to The Festival, the MMF coordinates Magic Classes for adults and children and organises school visits from professional magicians. MMF is accessible to all ages and abilities and includes many low-cost and free events across the festival. Melbourne Magic Festival on "The Project"